I was looking at a new online MasterClass by Judd Apatow, a film director who specializes in comedies. His bio said he got started in the business at age 15 as a dishwasher at a comedy club… and, you know how the story goes… the rest is history. You’ll hear lots of stories like that – but few in copywriting. Why is that? And what can you do instead? That’s what we talk about today. Let’s go over what you need to learn first, and then we’ll talk about putting together an advanced program for yourself. - Basic programs. Two I recommend and have seen consistent results from: SWS and Copy Chief. I’m a big fan of the “person at the top” theory. John Carlton is the leader of SWS, and Stan Dahl makes a point of keeping a complex system working smoothly. Kevin Rogers is at the top of Copy Chief. Both of these guys care more than you could ever imagine, and that makes a huge difference. They and their programs have helped people get way beyond the basics, but that’s on a case-by-case basis and I want to give you something you can count on when you’re just going pro. You can’t go wrong with either of these. - Facebook groups. Not everything everyone says will be valid, but you can get a lay of the copywriting land there. 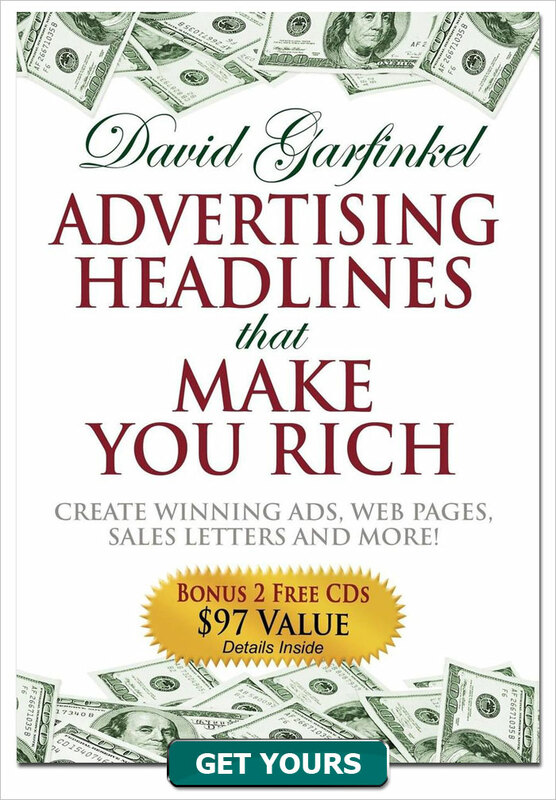 Two that are robust and excellent from everything I’ve seen is: The Copywriter Club, and The Gary Halbert Copy Club. An important thing to look for is the clear-headedness of the people running the group, and their real-world knowledge and experience with copy. Kira and Rob with the Copywriter Club, and Bond and Kevin with The Gary Halbert Copy Club, all excel in that regard. Each of these books is a course in itself. 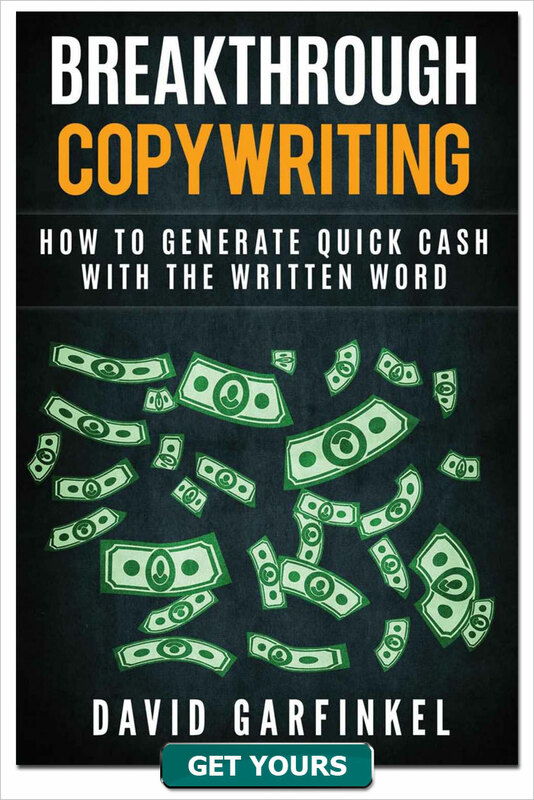 They are not quick reads, but understand you need to rewire your mind if you are going to become a good copywriter. 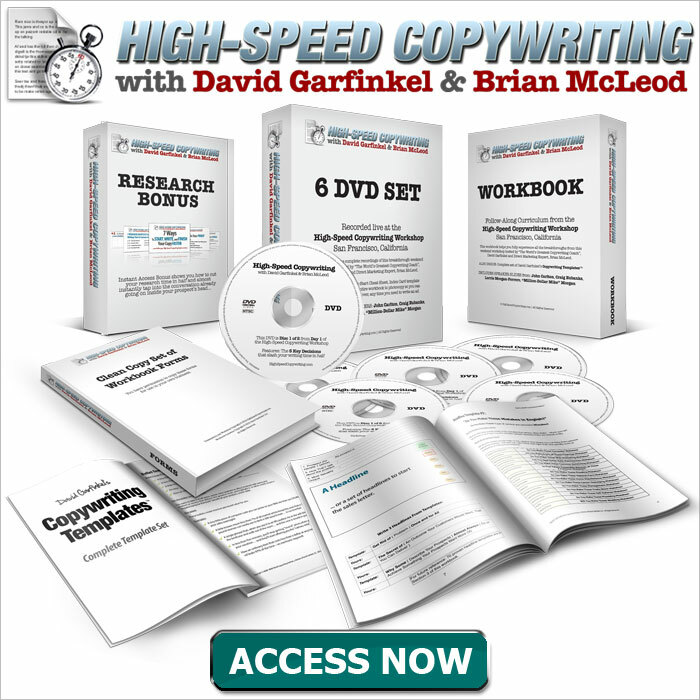 Most of these books are also suitable for advanced copywriters. The reason I picked them is they are comprehensive, well-organized, and easily understood by a beginner. Start writing. Get some experience. Get feedback. Find out what really works. See if you can sell your own products, or be an affiliate for someone else. Get as much experience you can in as short a time as you can. There are other great programs, groups, books and experiences that someone in their first few years of writing professionally can take advantage of. These are the ones I know best that I think are the surest bets and the best use of your time. Let’s move on to the advanced stuff, now. In a lot of fields, with more organized professions, like law, medicine, or journalism, there are grad programs at many universities. Some of them are very good and produce high-quality graduates who make good money and some of them contribute a lot to individuals and society as a whole. Not so true in copywriter, as best as I can tell. 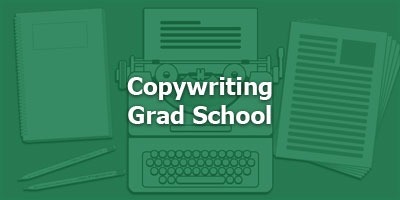 There are a handful of grad programs in direct response marketing but I don’t know of any successful copywriters who have attended them. I’m going to focus here on what I know works, from my own experience, from talking with others, and from what I’ve observed with successful clients. - If you can get into a successful direct-response organization that nurtures and grows copywriters, do it. There aren’t that many. A lot of big direct-response publishers outsource to experienced freelancers. But there are some. Agora Financial and other Agora companies make it a policy to bring in copywriters and develop them, for example. - Seminars with copywriters who are successful and good teachers. Live and home-study. Nathan, you have a home-study online program on email marketing you could tell us about. … I took a lot of these when I was learning, from the best people I could find. I’m not going to make any other recommendations here but a good place to start is people whose copy makes you want to buy, and who have programs that others have said they’ve gotten a lot out of. Sometimes one person, one seminar, even one idea at one seminar can be a real breakthrough for a B-level copywriter who wants to move towards A-level. 2. The Brilliance Breakthrough, by Gene Schwartz. All three of these books could be read by beginners. But they’ll be much more valuable to anyone with some experience under their belt. You can learn more in a short period of time hanging out with people who have lots of experience and are willing to help others, than you can in a long class with a teacher who understands the theory but has never competed in the battlefields of the marketplace. I co-moderate one with John Carlton and Stan Dahl. I know it’s good because the focus there is entirely on the members and solving their problems. I have a former mentoring client, Travis Sago, S-A-G-O, who’s doing some interesting things you should check out. There are many others, and some of them are good. It’s a powerful format. Do a little research before you join one. I’ve been in different masterminds for nearly 20 years and they’ve helped me way beyond how I can even explain. Find someone who’s been successful themself and likes to help other people develop. 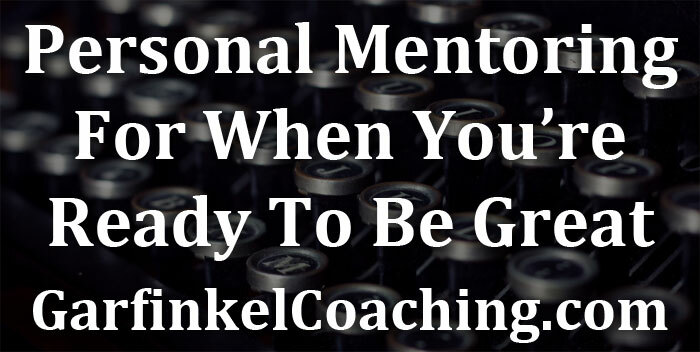 I have a mentoring program and openings come up from time to time. Another person two very advanced people I know of have mentored under and gotten a lot from is Parris Lampropolous, with his Copy Cubs program. There are others. Again, choose carefully. 1. Get a job at a top-flight direct response organization for a while, if you can. 2. Seminars given by successful copywriters.